For the first time, the Elite Amateur Fight League (EAFL) is bringing a Nationally competitive MMA tournament to the East coast and will be hosted by American Fight League (AFL), at the Virginia Beach Convention Center. Fans will have a chance to see the best amateur fighters from Virginia defend their home turf in a team vs. team, State vs State MMA event. The winner moves on to round 2 of the tournament and one step closer to the Amateur MMA Team National Championship. This will be the beginning of EAFL’s 3rd season of this State vs. State battle. August 25th's event will be American Fight League’s 2nd show, in which has become an end of Summer tradition in Virginia, as AFL 1 was held in August of 2017 and allowed many of the Tidewater and surrounding area fighters a chance to showcase their skills. They will aim to do so on August 25th and continue to build on their love of local talent by allowing EAFL to showcase VA’s amateur fight team. John M., the president of the AFL, said “When the Elite Amateur Fight League came to us with an opportunity to host a round of their National tournament at one of our events it was a no brainer. Our goal has always been to match the best fights for our fans. We have had great success finding the best local fighters for our events and now we can offer those fighters National exposure through the EAFL and can provide our fans an opportunity to watch the best amateur fighters in the Country go head to head, live at our events, in their back yard. No one else in the Country can offer this unique platform and we are excited to be a part of it”. Each fight team will consist of 7 male fighters, one from each of 7 different weight classes (125, 135, 140, 145, 155, 170 & 185). The fighters include Michael Capone (Winchester Jiu Jitsu Academy), Corey Champion (8 Corners MMA), Wes Reeves (Disciple MMA), Ryan Patterson (The Lab), Shawn Ahern (Disciple MMA), Cedric Gunnison (The Lab) and Tyus Thomas (MMA Institute), respectively. Team coaches will be Rick McCoy (MMA Institute), Scott Howard (Disciple MMA) and Chad LeBrun (The Lab). Tickets are available,online, at Etix.com and at the Virginia Beach Convention Center Box Office. Doors open at 5:30 PM and fights start at 7:00 PM. 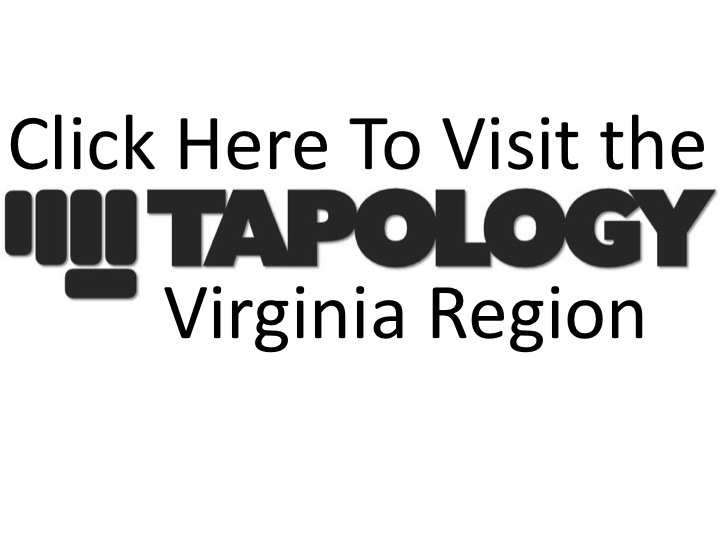 The fight card for the entire event can be found on Tapology.com.